how do you solve problems? (daily hot! quote) – AmyJalapeño! 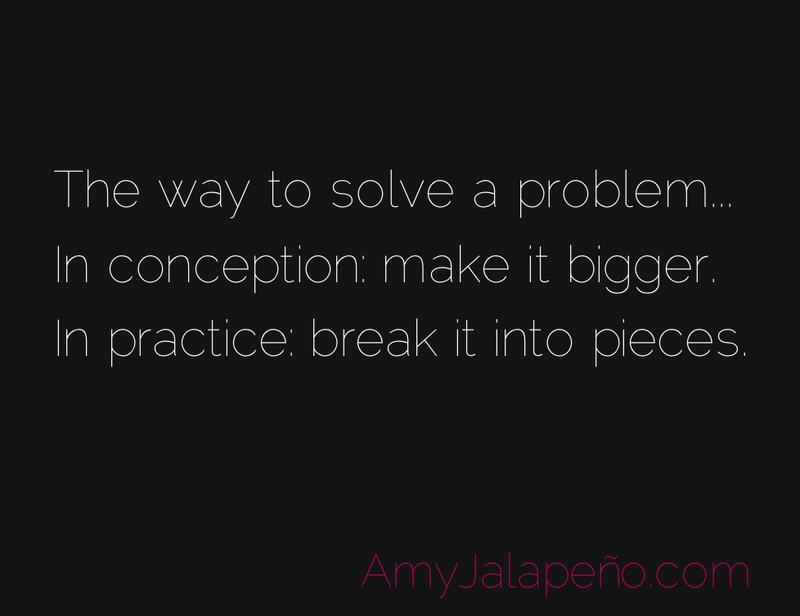 In conception: make it bigger.